Integrity is the root of our real estate success! 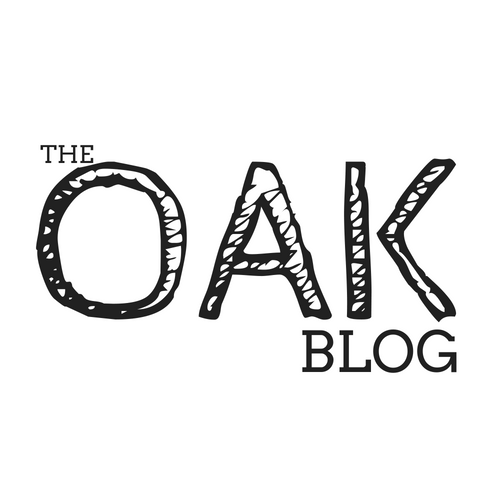 The September Newsletter for the Oak Agency is now available on our Blog! Many believe that a large portion of homeowners are not in a house that is best for their current family circumstance; they could be baby boomers living in an empty, four-bedroom colonial, or a millennial couple living in a one-bedroom condo planning to start a family. These homeowners are ready to make a move, and since a lack of housing inventory is still a major challenge in the current housing market, this could be great news. Are you planning to update your current home to sell fast? Maybe you want to do some updates to a homes you are going to stay in for a few more years. The important thing to keep in mind is, at some point you will need to sell and you want to make sure that all of your blood, sweat and tears weren't a waste of time and money. Here is a quick list of areas that will produce the highest return at resale. Why do you need a Pro in your corner? 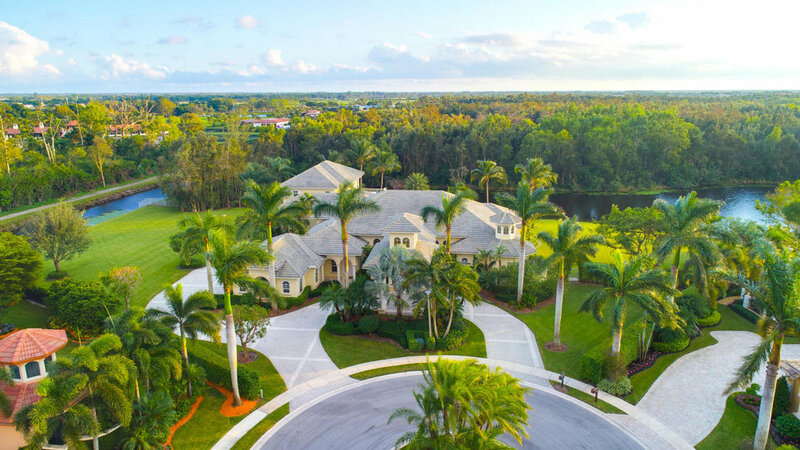 With home prices on the rise and buyer demand strong, some sellers are tempted to try and sell their homes on their own without using the services of a real estate professional. This type of sale is referred to as a FSBO [fiz-bow]. The most common for-sale-by-owner transaction occurs in the real estate market when a homeowner wishes to avoid paying a large commission when selling their property. By not using a real estate agent, the seller assumes all the responsibilities of completing the transaction. We spoke for a little while and I am going to be meeting with him late next week to see if I can help him. Even if he isn't interested in listing his home for sale with me, I feel it is only right to offer counsel to a man and his family if I can. Selling your home on your own is no easy task. Heck, selling a home as an agent is never easy... we just make it look that way! Lol. Before your home even gets listed for sale an agent should be investing a good portion of time in getting to know your home, the home sales and current listings in your neighborhood and compare the data to measure it against the current market. Listing a home for sale isn't a matter of knowing HOW MUCH a homeowner wants to make. When a agents agrees to sell your home they should be offering a certain level of expertise and professionalism. Your agents primary concern should be: Is this the best decision for you and your family? !